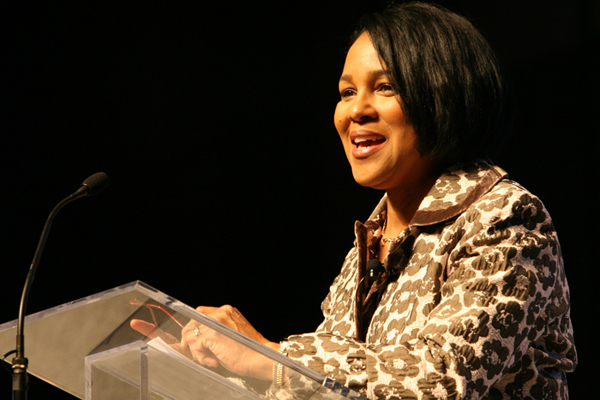 About: Rosalind Brewer earned a bachelor’s degree in chemistry from Spelman College and went on to have a 22 year long career at Kimberly-Clark Corporation, an American personal care company that produces products like Kleenex and Cottonelle, where she eventually rose to president of the Global Nonwovens Sector in 2004. From there, Brewer joined forces with Walmart and became regional vice president of operations in Georgia and just six years later she rose to become the President and CEO of Sam’s Club, a Walmart division. Along with her degree from Spelman College, Brewer is a graduate of the Director’s College at the University of Chicago Booth School of Business/Stanford Law School and she attended an advanced management program at The Wharton School of the University of Pennsylvania. Brewer has received numerous accolades including being named one of the 50 Most Powerful Women in Business by Fortune magazine.